Canada’s largest provider of solutions to the construction and development industry, today launched its new, fully bilingual website buildingbettercities.ca. The website was launched in conjunction with Construct Canada, the largest building design and construction tradeshow in Canada. 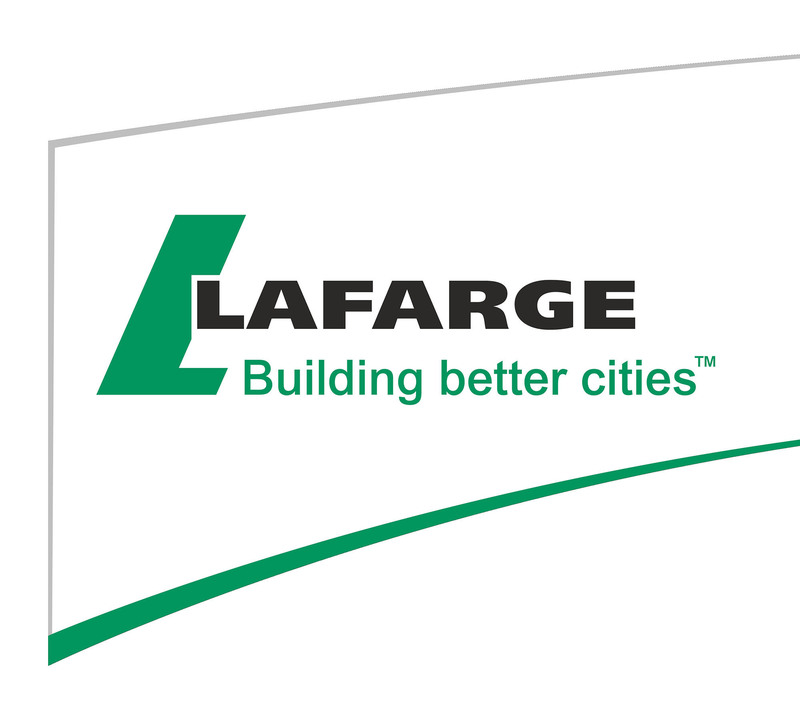 The new website includes extensive information to help our customers and stakeholders understand Lafarge Canada’s complete range of building solutions. Whether building a road, bridge, high-rise residential complex, remediating a brownfield site, or developing a mine or hydro project, our technical data, videos and application case studies work together to provide a detailed overview of Lafarge’s capabilities across a wide range of segments. The new portal means that customers and stakeholders such as architects and engineers can now benefit from richer content that is easier to navigate, and assist in the specification and design process for their construction needs. This is a result of talking with our customers and stakeholders, who gave us valuable feedback to incorporate in our design. “Our marketing team is very excited with the rollout of this website. We are confident that this tool will enhance our customers experience with Lafarge and demonstrate our value-add as a construction solutions partner,” said LaFarge Canada’s marketing vice-president Abbas Khan.